It’s only three weeks since I stood on the quayside at Port Canaveral, Florida, as Jennifer Hudson – with a little help from Mickey Mouse – christened the Disney Dream. Today the keel was laid for sister ship Disney Fantasy, which will be sailing on its own maiden voyage at the end of March next year. 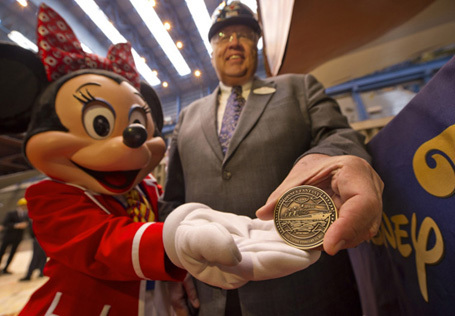 And with Mickey busy back home, Minnie Mouse was on hand to help cruise line president Karl Holz place a lucky coin in the keel (above). 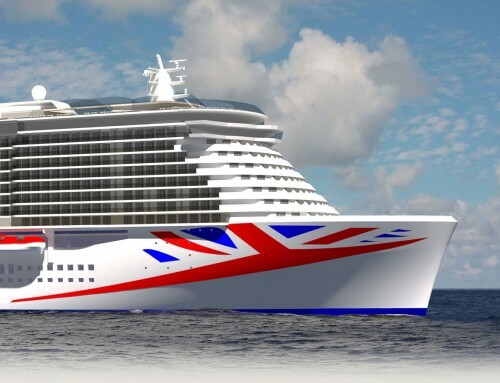 Less than 14 months to build another vessel for 4,000 passengers? It hardly seems possible. And to be honest, it’s not. “Keel-layings” are not what they used to be. 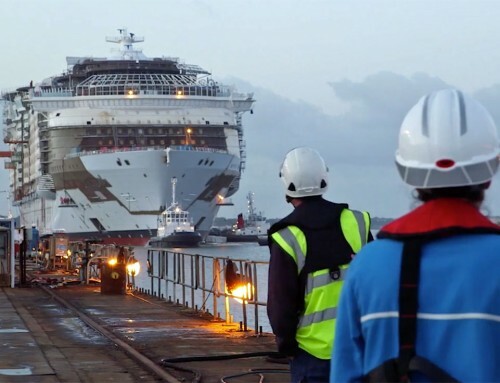 Back in the days when some of the world’s finest ships were assembled by gruff Scottish welders on the banks of the Clyde, the ceremony would indeed mark the moment when the first pieces of steel – from which the rest of the ship would grow – were laid on the slipway. 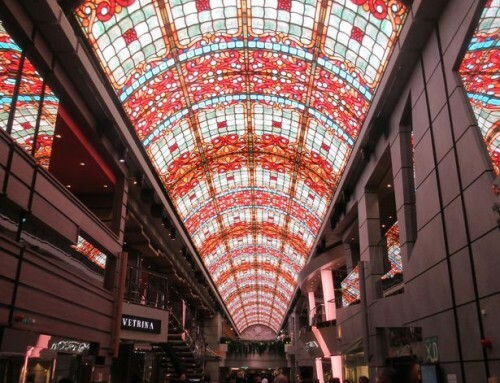 But workmen at the Meyer-Werft yard in Papenburg, Germany, have been cutting sheets of steel and assembling blocks of the Fantasy in giant fabrication sheds for months. Today the first of those blocks was lowered into a dry-dock and the whole ship will be assembled under cover, like a huge Lego model. In less than 12 months, watertight and almost complete, the ship will be floated out for a few more days of frantic work before it is ready to cross the Atlantic and start sailing week-long cruises to the Caribbean.